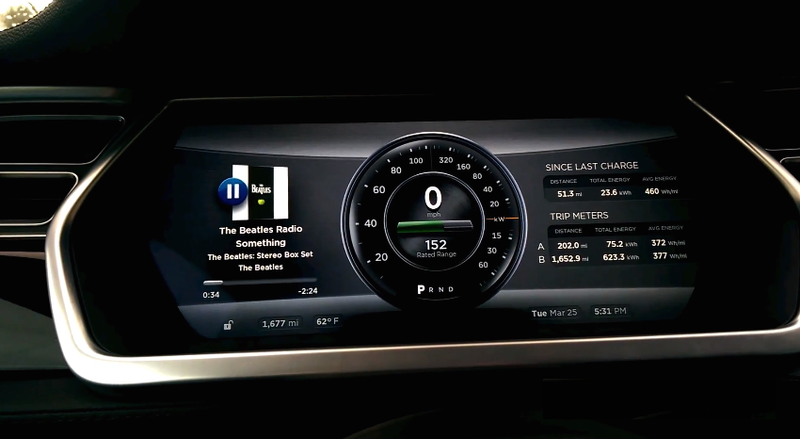 NVIDIA's new Tegra K1 chip might power car dashboards in the near future. The company showed off a heavily customized Jeep at GTC 2014 last month, with NVIDIA hardware and software running the vehicle's infotainment system. The system takes inspiration from the Tesla Model S system which uses a "touch-centric" interface. With all in-cabin functions being controlled from the large display on the dashboard, the usual physical knobs and buttons can be eliminated.